A funny thing happened on the way to Thanksgiving. I did my traditional holiday give-away for my ebook The Turkey Mystery Rhyme, making it free for three days. But then I noticed that Amazon had included this short rhyming “mystery” for children in its free “Mystery Anthologies” category. And that it had become one of their top 5 best-sellers! No Mercy promised “Edge-of-the-seat dark, disturbing, police procedural murder mysteries.” The Depot investigates the “secrets of a murder that took place eighty years ago.” There’s stories about police detectives, about blackmail, and about revenge. And then, my children’s story. “For Thanksgiving, try this game. Now I have one more thing to be thankful for this Thanksgiving! It’s called “The Turkey Mystery Rhyme,” and it was a real labor of love. (Every November before Thanksgiving, I make it available for free in Amazon’s Kindle Store.) Over the years the ebook has even had some strange adventures of its own. 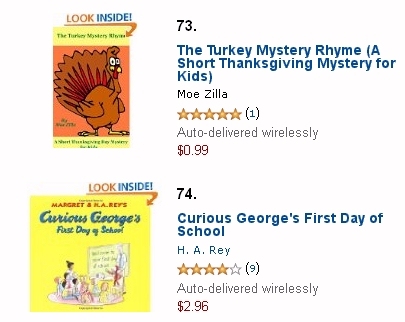 The day after I published it, I’d discovered that my turkeys had snuck onto Amazon’s list of the best-selling children’s ebooks about animals – and stolen the #73 spot from a book about Curious George! And my friends surprised me one year by insisting that we all read the whole ebook out loud on Thanksgiving Day. They’d connected their widescreen TV to their computer, so it was mirroring whatever appeared on its desktop, and then they’d pulled up Amazon’s Kindle app on that computer, and led it to The Turkey Mystery Rhyme. It was a great way to get some real reactions to the story, especially since most authors never get to actually be in the room while their ebook is being read! And then we all took turns reading the rhyming story out loud. I remember we had a teenager in the room, and his mother asked if he knew which turkey had launched the daring plan for escape. But that mother was a sharp cookie, and she challenged one of the book’s important fictional premises. all the farmer’s birds awoke. 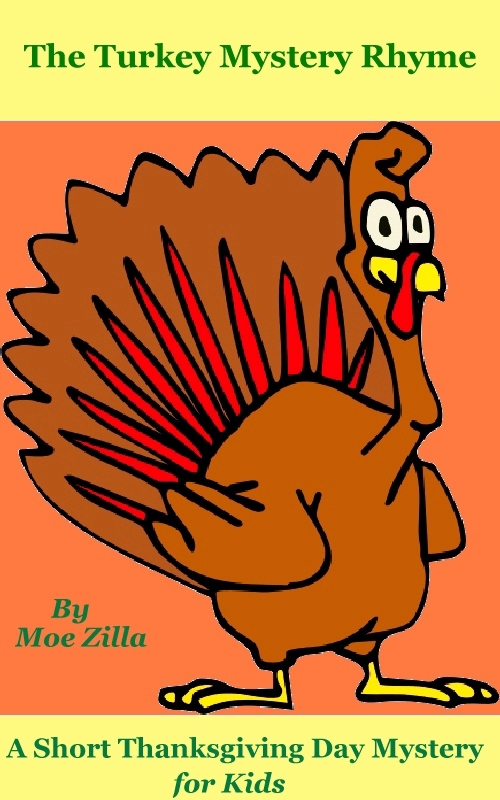 A Funny, Free Turkey eBook for Thanksgiving! It’s called “The Turkey Mystery Rhyme,” and it was a real labor of love. (For five days every November, I make it available for free in Amazon’s Kindle Store.) Over the years the ebook has even had some strange adventures of its own. The day after I published it, I’d discovered that my turkeys had snuck onto Amazon’s list of the best-selling children’s ebooks about animals – and stolen the #73 spot from a book about Curious George! Of course, then I worried that children in Africa might not be celebrating Christmas, and wondered if it’d be better to buy Little Lost Tiger or Hippo Goes Bananas. (Or even a humorous children’s book that’s titled The Hiccupotamus.) But the important thing is whatever book you buy, it’s ultimately helping children learn how to read. Worldreader is a non-profit that’s trying to make ebooks and Kindles available to both children and young adults in the “developing” world (primarily Africa). I’ve always loved the story of this charity. In 2008, a man took his family on a tour of the world. While visiting an orphanage in South America, he asked what was behind the padlocked doors of a tin building. The answer was disturbing: it was books. In fact, it was the local library. The materials had become outdated, and the library fell into disuse. And then he had an idea. Throughout the trip his own daughters had been reading ebooks on their digital reader. He got the idea of starting a charity with one simple goal: to use ebook technology to “put a library of books within reach of every family on the planet”. He named it World Reader.org, and four years later, Amazon’s helping them out. I love the idea that they’ll send these children a copy of the same ebooks that I’m reading. There’s one important caveat. At first I thought Amazon would donate any children’s picture book to the WorldReader program, but they’re actually only donating the ones that are published by Amazon Children’s Publishing. (And the books have to be purcahsed through Amazon.com.) But there’s a lot of titles to choose from. And it’s an easy way to feel like you’ve done something nice this holiday season! Free Magazines for your Kindle! This is pretty exciting. There’s more than 18 different magazines that are now available for your Kindle for a free 90-day trial! I got the news in an e-mail from Amazon, which also highlighted some discounts on ebooks. Seven thriller novels are now on sale for $2.99 or less — and there’s also eight different children’s picture books available for just $1.99 each. free 90-day subscriptions. Most of them are big-name publications that have been around for decades. To browse the selection, visit tinyurl.com/FreeKindleMagazines. Here’s a list of the 18 magazines that you can read for free for 90 days on your Kindle! And as an added bonus, that page also lists six more magazines that are available as free color apps for your Kindle Fire tablet (or any other Android-connected device). This is a limited-time offer, so sign up this week if you’re interested in a free trial subscription. This offer ends on Thursday, May 31. In the same e-mail, Amazon also called attention to a nice selection of discounted thriller novels. (For an easy-to-remember short-cut, just go to tinyurl.com/CheapKindleThrills. They’re all available for $2.99 or less. Here’s a list of the discounted thriller novels. And finally, Amazon’s also discounted some children’s picture books. (Each one available for just $1.99!) Just point your web browser to tinyurl.com/199KindleKidsBooks. I have to admit that I smiled at some of the silly titles. Here’s a complete list. 100 More Books For Just $3.99 or Less! America’s getting ready to enjoy a relaxing three-day weekend — and I’ve saved up a few announcements about some special ebooks to keep everyone entertained! You probably remember that every month, Amazon offers 100 ebooks for just $3.99 or less. You can browse them all at tinyurl.com/399books — and the selections for the month of May look unusually good! I was surprised to learn that the author of this book had already won a Pulitzer Prize for an earlier book about the Civil War — and, according to Wikipedia, that he’s even on the editorial board for Encyclopedia Britannica. James McPherson is considered a real authority, and when this book was first released in 1996, Publisher’s Weekly applauded its four themes — how the war started, why it ended the way it did, Abraham Lincoln’s role, and how it ultimately affected America. Plus, it ends with a rousing and thought-provoking essay about what wrong with modern historians! There’s also several cookbooks that Amazon’s offering at a big discount, including Rice & Curry: Sri Lankan Home Cooking and The Pharsoh’s Kitchen: Recipes from Ancient Egypt’s Enduring Food Traditions. Maybe Amazon is celebrating the arrival of spring, since they’ve also discounted an ebook called Fast, Fresh and Green, and there’s even an advice book about vegetable gardens. But of course, the book I was most intrigued by was Southern Cakes: Sweet and Irresistible Recipes for Everyday Celebrations. Maybe I should buy a copy of that for my girlfriend, since for my birthday this year, she’s promised to bake me a tasty cake! Buy “Fight Club” for 25 cents – and more! Amazon’s offered some great “Daily Deals” in the past — but I’m really excited about today’s. Usually they’ll lower the price of an ebook to just 99 cents, but for Thursday they’ve slashed the price even further for the modern radical novel, “Fight Club” — to just 25 cents! 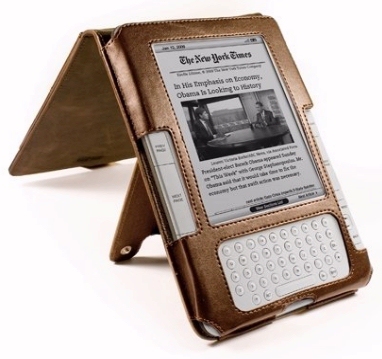 You can always find the “daily deal” at tinyurl.com/DailyKindleDeal. But Amazon’s also slashed the price on over 100 more ebooks to just $3.99 or less for the month of March. (Browse the selection at tinyurl.com/399books, or — if you’re in England — at tinyurl.com/399booksEngland ) There’s always a new selection on the first day of the month, and I’m really excited about some of these discounted books, too. It looks like Amazon’s really put some thought into what’s happening that’s special this month. Baseball seems to cherish its memories of past “greats,” which adds even more intrigue to this biography of Ty Cobb. 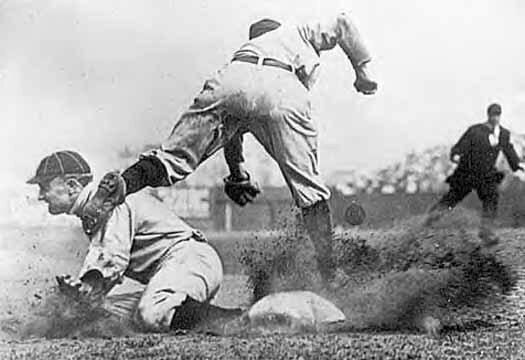 (One reviewer called him simply “the most interesting baseball player of all time.”) Cobb maintained a ridiculously high batting average of .366 for over 22 years, playing mostly for the Detroit Tigers (and the Athletics, back when they were still in Philadelphia). and though he retired in 1928, that record has never been broken. But this book puts Cobb’s life into the context of the time in which he lived — and his own complicated personality, driven by an intense rivalry with Babe Ruth as well as external pressures, like the hazing he took from the Yankees over his southern upbringing. “Three weeks after his mother killed his father, Cobb debuted in center field for the Detroit Tigers,” Wikipedia notes — so his biography should be pretty interesting! There was one more great “ebook moment” in 2010. In September, even 79-year-old Regis Philbin began discussing the end of the printed book on his morning daytime television talk show! But here’s where it gets interesting. It was a brand-new book, and the author had just delivered a very special version to Regis and Kelly. On the book’s inside cover, he’d suggested the book’s characters could be people on their talk show. The book-loving monkey was Regis, while the cute little mouse was Kelly, and the technology-loving donkey was Regis’s producer, a man named Gelman. It was a special edition of the show — later, Gelman would try to teach 79-year-old Regis how to use a computer. (Regis is a notorious technophobe, possibly because he was born in 1931, back when Herbert Hoover was still President.) And yet in their conversation, Regis seemed to sense that his world had finally reached a turning point. KELLY: Oh, I — they’re going to sell Barnes and Noble. REGIS: — you know, just can’t do it any more. Isn’t that a shame, those bookstores slowly going out of business? KELLY: I mean it’s just, I hope that we haven’t taken it too far. “No, I wanna go to this book store.” Barnes and Noble on 5th Avenue, and all those stores. 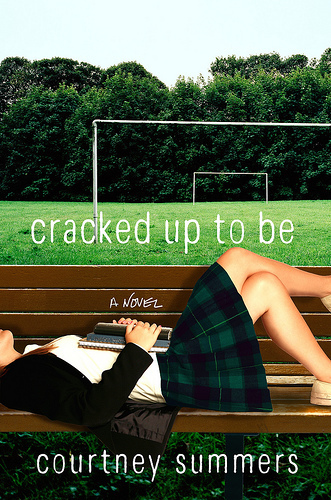 KELLY: Now she’s an author. Now she writes. REGIS: And now she’s an author. Yeah. KELLY: It’s funny. My son just got his, well, not just, but over the summer, his seventh grade reading list. And it’s still books! So I’m happy to say that they’re still using books. Ironically, Regis Philbin has written two autobiographies — neither of which is available on the Kindle! I think this is a milestone. Friday, 79-year-old Regis Philbin discussed the end of the printed book on his morning daytime television talk show. But here’s where it gets interesting. It’s a brand-new book — released just two weeks ago — and the author had delivered a special version to Regis and Kelly. On the book’s inside cover, he’d suggested the book’s characters could be people on their talk show. 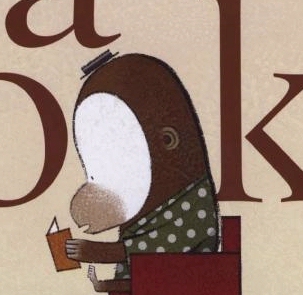 The book-loving monkey was Regis, while the cute little mouse was Kelly, and the technology-loving donkey was Regis’s producer, a man named Gelman. Winnie-the-Pooh and The House at Pooh Corner. And it’s not just the Winnie-the-Pooh stories. A. A. Milne also published two books of children’s poetry – When We Were Very Young and Now We Are Six. Many of the poems mention Christopher Robin, and there’s also a few that are specifically about Winnie-the-Pooh, as Milne explains in the book’s introduction. Pooh wants us to say that he thought it was a different book; and he hopes you won’t mind, but he walked through it one day, looking for his friend Piglet, and sat down on some of the pages by mistake. 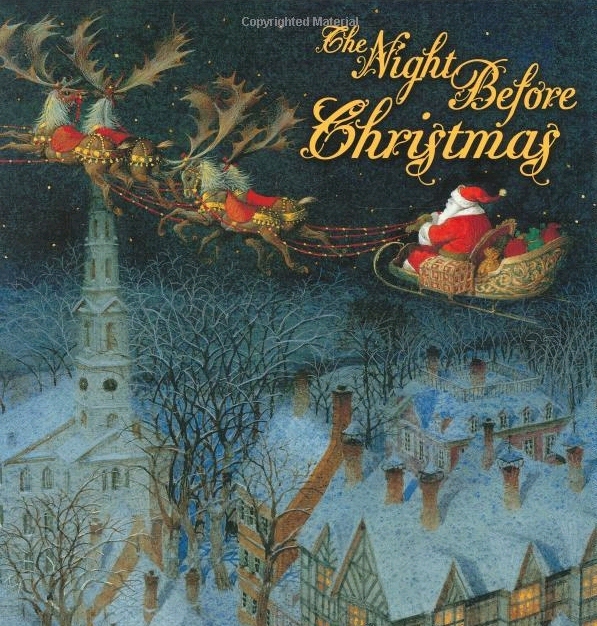 Best of all, they include all of the memorable original illustrations by Ernest H. Shepard. Since the illustrations were already in black and white, they look great on the Kindle. And there’s something really precious about seeing those old-fashioned children’s book images on the screen of my 21st-century reading machine. By the way, am I the only person who thinks A. A. Milne should be one of the authors included among the Kindle’s screensaver images? I’ve found all the original Beatrix Potter stories for the Kindle — and with all of their illustrations in tact! This is a real triumph, because you can also purchase all of the stories for free — if you’re willing to forgo the illustrations. (Because many of them were published more than a century ago, I’m guessing the copyright on the texts have expired.) Surprisingly, there are illustrations in at least one of the free editions of Beatrix Potter’s books — Project Gutenberg’s free version of The Tale of Peter Rabbit — but they’re by an entirely different illustrator named Virginia Albert. In fact, I wasn’t sure I’d be able to find any illustrated versions of Potter’s books that could be read on the Kindle. Fortunately, one of the Amazon reviewers reported that, yes, the pictures do come through on the Kindle — in black and white. “This brings me back to the time I learned to love reading,” they added, and I think it is a kind of a milestone. For many people, I’m sure that among their first memories of reading are those lavishly-illustrated fairy tales by Beatrix Potter. And now you can read them on your Kindle! I had to laugh when I read this line in a 1998 children’s picture book. It’s about a boy who lives in outer space. His parents leave him with a robot baby-sitter, who insists that 8:00 is always bed time. (The book’s title is Benjamin Braddock and the Robot Babysitter.) He hacks the robot’s controls, convincing it instead that 8:00 is always fun time. “Books,” said Benjamin. Books are fun. Well, one of those things is true for the Kindle — it definitely fits in your knapsack! But it does need a battery. And you can’t fix it with tape.